The Kendrick Rose team are delighted to team up with Macmillan Jersey as their chosen charity of choice. We are committed to providing our support to Macmillan Jersey and with every placement we make, we will contribute a donation to the charity. We will also provide our support to assist with projects where we can, providing specialist expertise to assist the charity. Shelley has recently been appointed to the Board of Directors. Macmillan Jersey aims to provide information and support every step of the way to anyone affected by cancer, whether they have been diagnosed themselves or are concerned about a relative, friend or colleague. 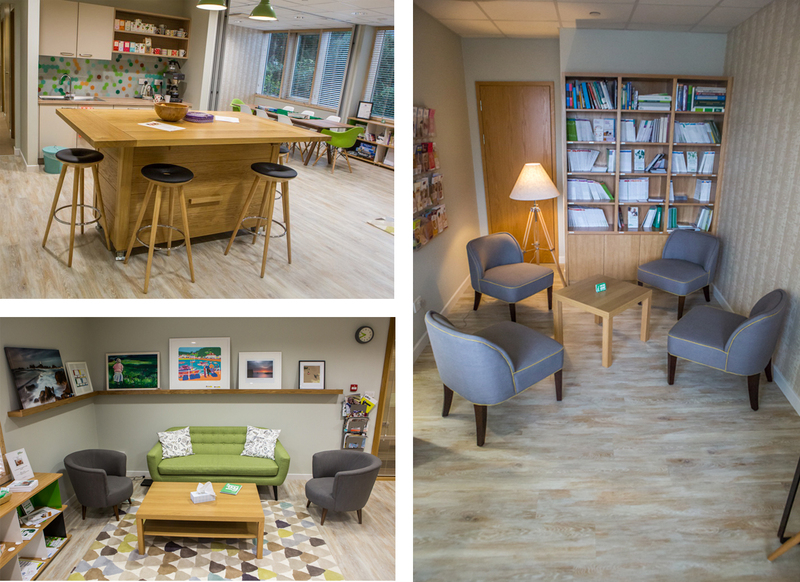 The charity’s Cancer Support Centre on the second floor of the Lido Medical Centre is open 10am - 4pm, Mon - Fri and provides a warm welcome, a host of information, emotional support, and expert help and guidance. It also provides an opportunity for you to ask questions about cancer, its treatment and side effects and how it affects your life and the lives of your loved ones.